Directly adjacent to our clinic, for your comfort and convenience, is our Medicare-certified Surgery Center. 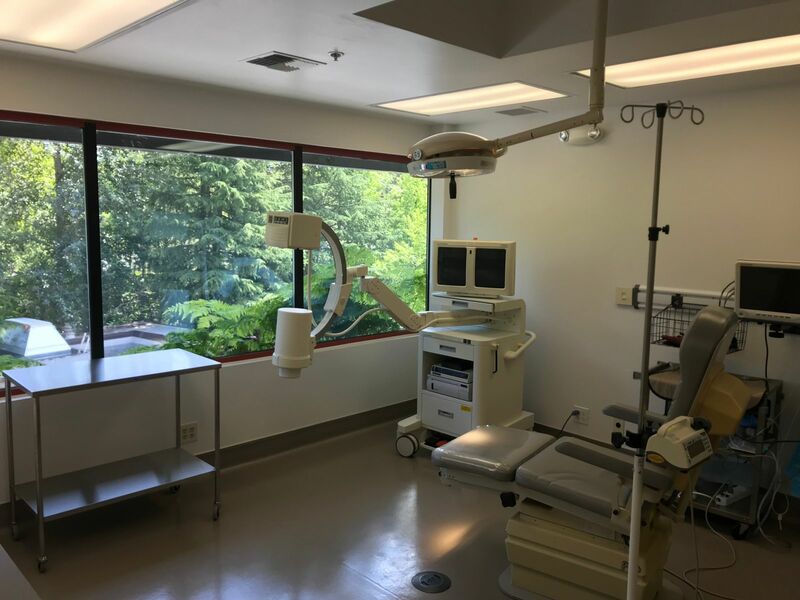 Staffed with nurse anesthetists and equipped with orthopedic power instruments, the Surgery Center makes it possible to perform same-day foot surgery. Patients appreciate saving the time, the traveling and the money, knowing that they would have to schedule a full day at a hospital where the same procedures would cost far more. At our Surgery Center, there is reduced paperwork, the staff already knows you and you can relax in an environment designed for your comfort. At the Surgery Center, we administer IV sedation, also called a "twilight sleep," so there is no discomfort or pain during surgical procedures. When it is over, local anesthetic continues to keep your foot pain-free. 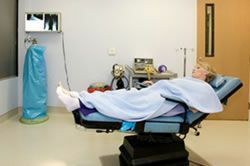 For procedures that require only a local anesthetic, our electrical stimulation technique minimizes the discomfort of the injection. More complex procedures, or those requiring general anesthetic, are performed in the hospital.